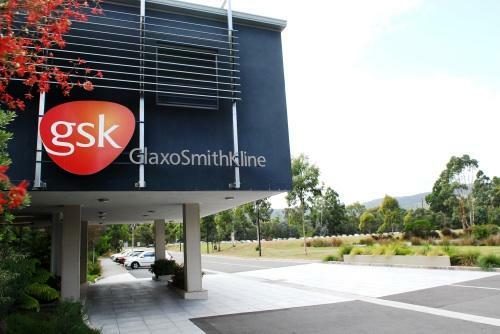 In a bid to supercharge its drug discovery efforts, GlaxoSmithKline has sealed a $300 million deal with personal genomics and biotechnology firm 23andMe to leverage the genotypic and phenotypic data gathered by the latter’s genetic testing kits – currently the largest such resource in the world – to direct the British pharma giant’s preclinical development projects. As part of the deal, GSK has also made a $300 million equity investment in 23andMe. The project will be equally co-funded and will utilise the data of the around 80% of 23andMe’s five million customers that consent to share it in order to better hone its R&D efforts, from selection of clinical targets to participant recruitment. The collaboration has been set to last four years, with an option to extend it for a fifth year. In order to promptly kick off the collaboration, both partners will be bringing their existing projects to the table, including 23andMe’s early stage programmes and GSK’s LRRK2 inhibitor which is currently being trialled in Parkinson’s disease; in this effort, the partnership hopes to use the LRRK2 status of 23andMe’s users to more effectively target and recruit patients with such mutations to accelerate proof-of-concept development in this area.